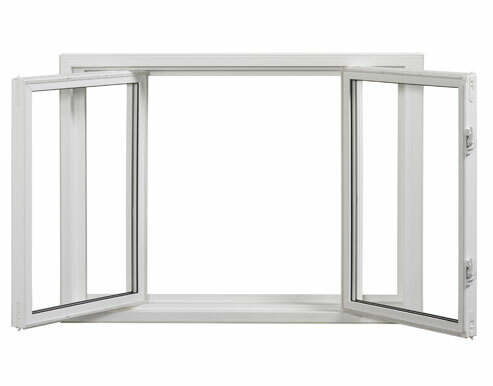 This horizontally sliding window is the most popular residential window in use today. Our version is feature loaded to provide high energy efficiency, security, ease of operation, and convenience, as well as clean, pleasing sight lines. Our patented locking, sliding shoe and secure pivot bar allow both sashes to slide effortlessly for ventilation and to tilt-in safely for glass surface cleaning. Our tilt-in feature allows for maximum unobstructed egress in the event an emergency exit is necessary. 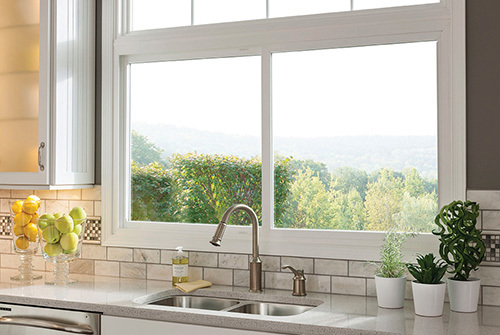 This window can be banked together for larger openings or coupled with our elegant Fixed Picture Window to create several timeless, traditional configurations. As with all Vinylguard Windows the Double Slider Tilt Window is supported by our no nonsense, non pro-rated, fully transferable Lifetime Warranty.